A former US Navy serviceman had been charged with sending packages laden with ricin targeting US President Donald Trump, Defense Secretary James Mattis, FBI chief Christopher Ray and US Admiral John Richardson. He subsequently confessed to sending four envelopes containing the substance from which ricin is derived. 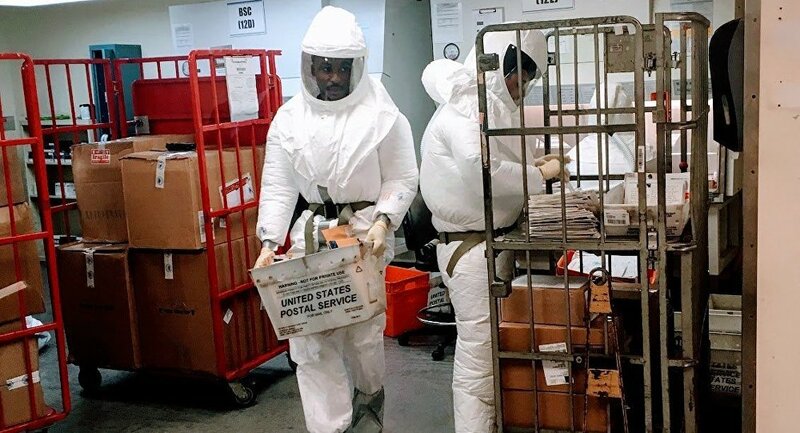 The complaint filed in US District Court in Salt Lake City accused William Clyde Allen III with threatening to use the biological toxin ricin as a weapon. According to a court statement, he sent the dangerous substance in letters addressed to Trump and the others nearly two weeks ago. Allen was arrested on Wednesday at his home in Logan, Utah. ​As the court documents revealed, Allen later admitted to sending the letters, but that they contained harmless castor beans, which can be refined to produce the deadly toxin. His motives remain unknown. Ricin is a poisonous agent that can take different forms, including those of a purified powder, which can be deadly.